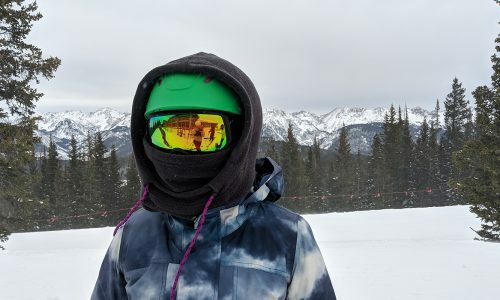 What began in 1996 as a one-door backcountry shop wanting to sell online – their first sale was a Pieps avalanche beacon that year – is now one of the top e-commerce brands in the outdoor sporting goods world. And this week the e-comm giant, with five sites under its umbrella, including Backcountry.com, Competitive Cyclist, MotoSport.com, Steep&Cheap, and Bergfreunde.de, launched its own branded and co-branded apparel and gear lines, combining its two decades of on-the-ground product testing, massive data sets from millions of online shoppers and engagements, and the trend and product knowledge of its primarily millennial “Gearheads” staff of online sales reps.
Backcountry employs more than 400 Gearheads to work closely with customers providing expert gear advice, much like a brick-and-mortar specialty retailer, to the tune of about 5 million direct interactions last year. Until now, Backcountry never actually made any of the goods it sold, although they did have some OEM Backcountry-labeled products on the site. But with the knowledge and experience they had amassed, the e-tailer said the time was ripe for this limited launch, starting in April 2018 with a handful of performance-infused lifestyle items, followed by a more robust fall/winter offering that includes the Backcountry Touring Collection, a technical product collection designed expressly for backcountry touring. 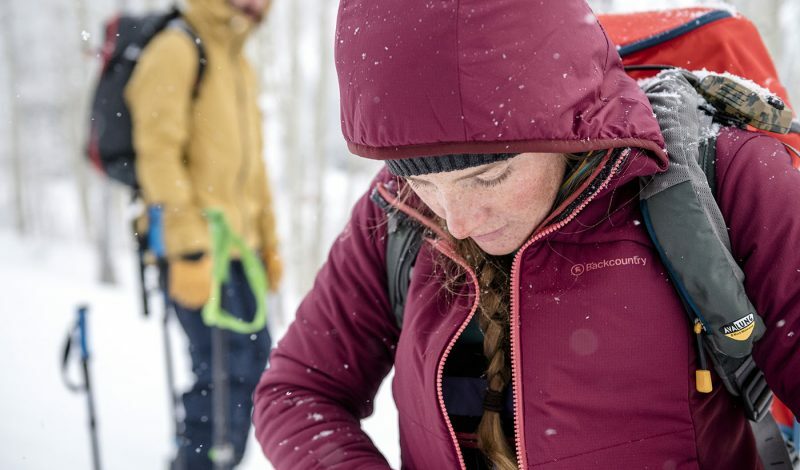 The Backcountry Touring Collection includes Backcountry-branded layering and insulation pieces, as well as products created in a first-in-kind partnership with leading brands Black Diamond, Flylow, Smartwool and DPS Skis. 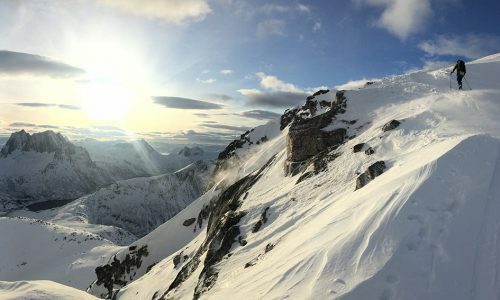 Ultimately Backcountry will roll out about 180 product SKUs this year. 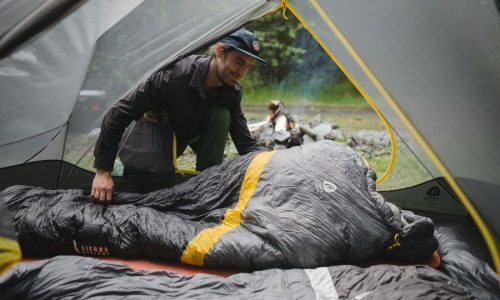 The Backcountry gear and apparel releases, beginning with an apparel focus, will continue throughout summer and expand to include camp gear, tents, travel duffels and mountain bike apparel. 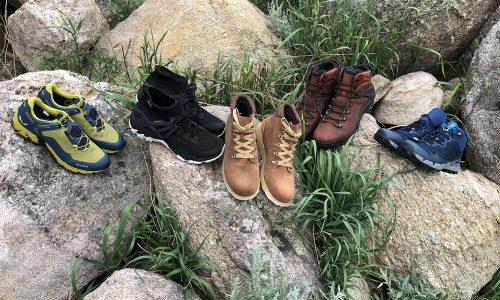 The brand says this is not meant to compete with its existing collections from about 1,500 vendors, but rather to introduce unique products that fill a hole they saw in the marketplace. 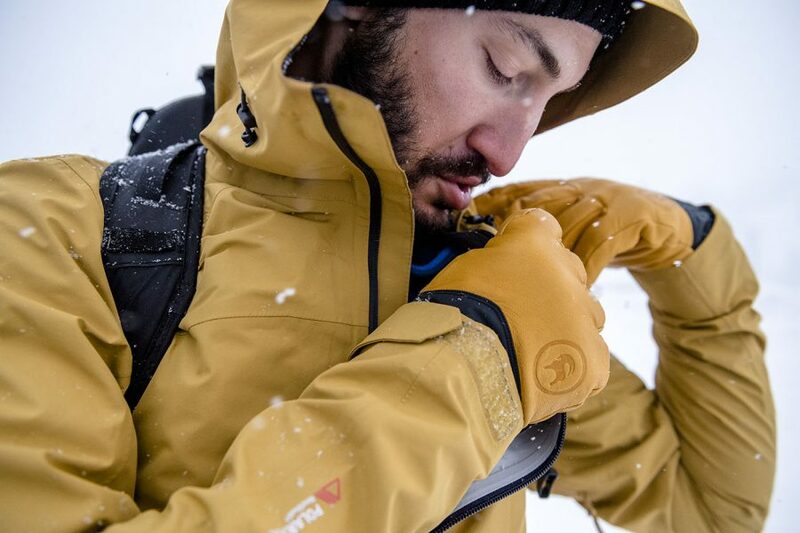 “It’s appropriate that the first technical Backcountry-branded products we’re creating are oriented around our heritage pursuit, backcountry touring,” said Diana Seung, EVP of Merchandising. 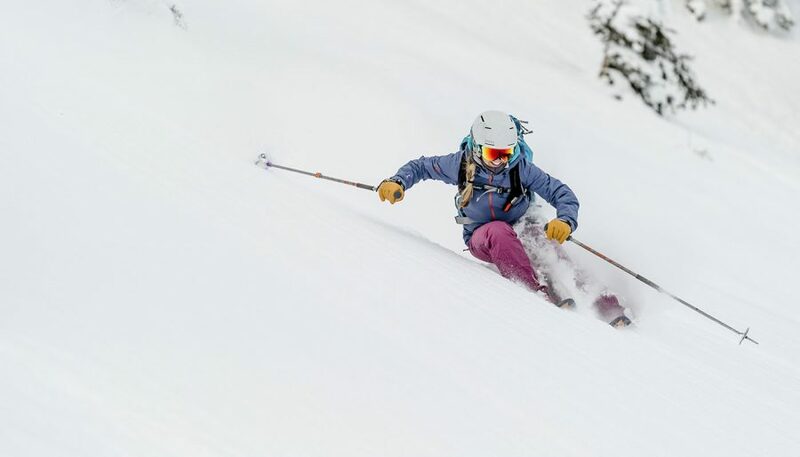 “The Backcountry Touring Collection includes men’s and women’s products and the women’s line takes into account the needs the female Gearhead touring community shared with us.” Seung said the Backcountry customer base is about 51 percent female. 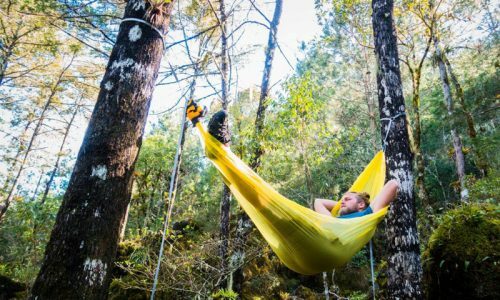 The lifestyle pieces are developed with universal technical qualities for a variety of outdoor pursuits, a trend Backcountry Chief Executive Officer Jonathan Nielsen believes is on point for today’s consumer. 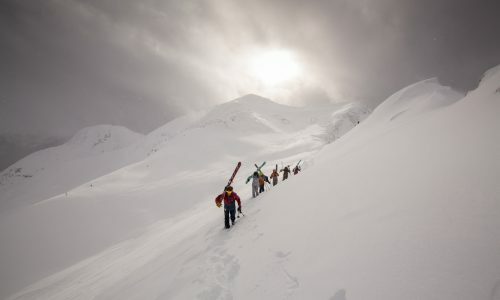 The Backcountry Touring Collection, however, is a purpose-built set of products tailored to the specific needs of ski touring and splitboarding, one of the fastest growing categories for Backcountry, and each product is designed to work together as a kit. 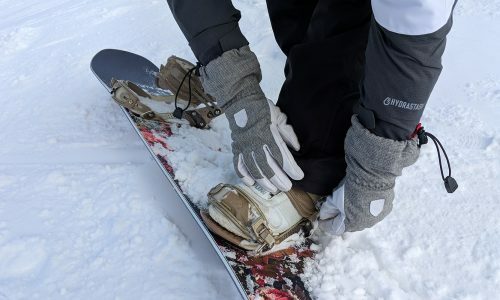 And while it’s not the first kit-built backcountry system on the market, Seung believes there was “white space” in the market. In-house Backcountry designers worked with each co-lab brand to create something that is unique in some way for the Backcountry site, and won’t be found in other retail shops. 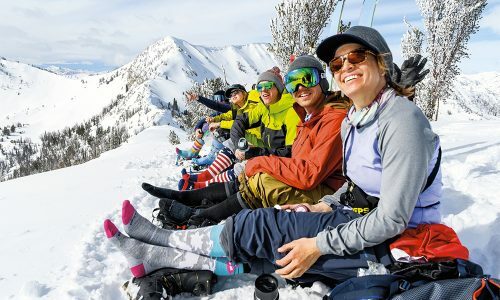 Backcountry branded gear and apparel products will be available only at Backcountry.com (and at the brand’s walk-up retail space at its warehouse in Salt Lake City) starting in April 2018 and the Backcountry Touring Collection we tested will be available at Backcountry.com starting in October 2018.